New Delhi : In reference to supreme sacrifice of life by Indian soldiers while battling terrorists at LoC, Indian Hockey Captain PR Sreejesh has vowed that his team will play to beat Pakistan in the Asian Champions Trophy in Malaysia next month. Without making a mention about recent Uri attack in Kashmir, Sreejesh claimed that his team won't disappoint soldiers who have given their life to ensure safety of the nation. "India-Pakistan match brings a lot of excitement to the table. We want to give hundred per cent. We don't want to disappoint our soldiers by losing, especially when they sacrifice their lives in the exchange of fire at the borders," Sreejesh said. 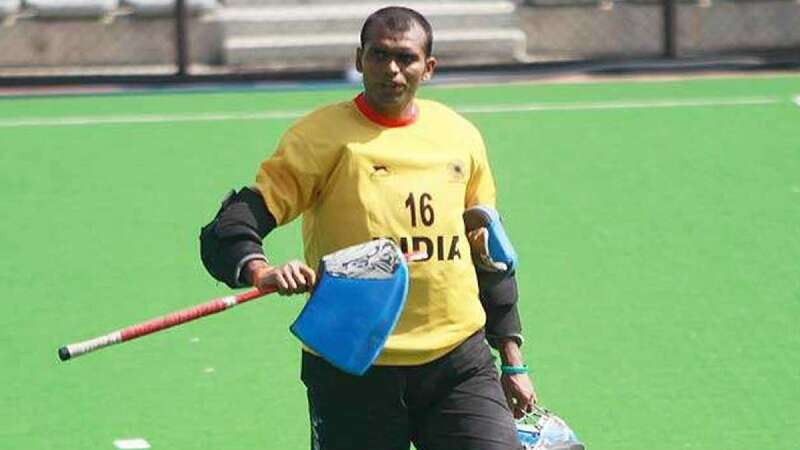 # Indian Hockey captain PR Sreejesh vows to defeat Pakistan in upcoming Asian Champions Trophy. # Asian Champions Trophy will be played at Kuantan in Malaysia between October 20 and 30. # India will face Pakistan on October 23, 2016. # Sreejesh also said that Pakistan Hockey team is playing a low-grade game these days but they like to give surprises. # He also claimed that other teams in the tournament like Malaysia and Korea cannot be taken lightly because they have been making improvements.